Date: Dec 1 2018, 5:30 p.m. - 11:30 p.m. Need some time to rest, relax, and enjoy a nice evening out without the kids? 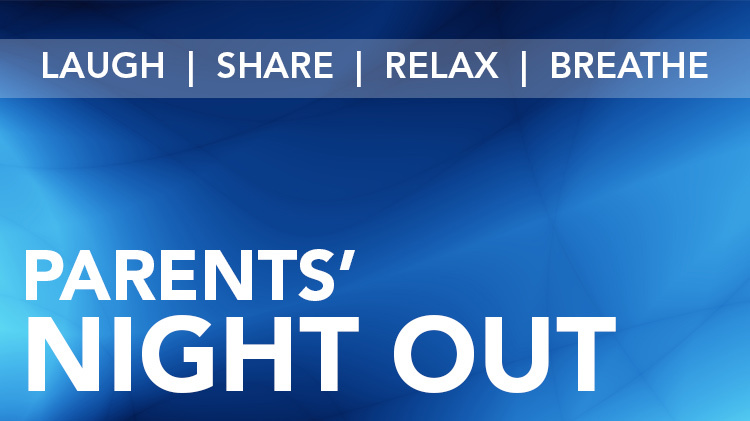 If so, Parent's Night Out at the Kelley CDC/SAC and take a much needed break. Register at Parent Central Services or online via WebTrac. Register by 5 p.m. the Wednesday before the event.